American Insure-All® is your Sedro-Wooley Auto Insurance Brokers. An insurance broker is different from an agency. An insurance agency represents a single insurance carrier, and focuses on the carrier’s needs and expectations. An insurance broker works for you, helping you seek out the best insurance policy for your needs. When is the best time to consult with your insurance broker? Many agents say that the best time is before you even buy the vehicle of your dreams. 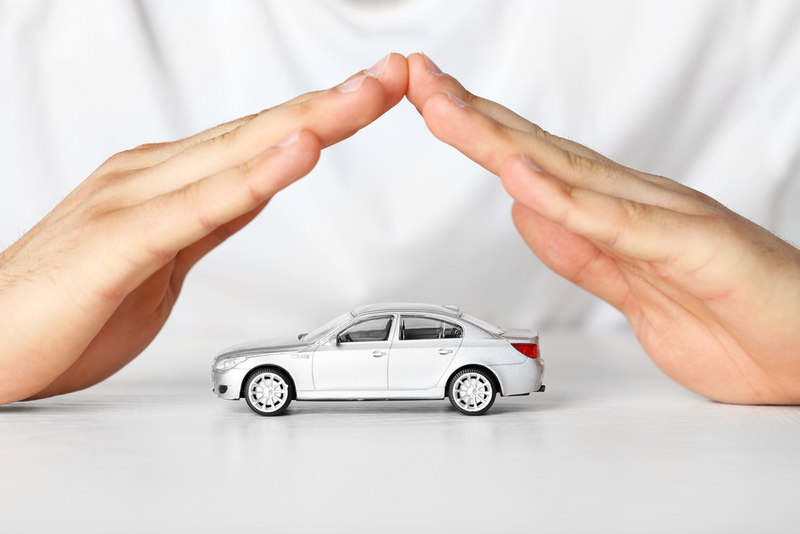 When buying a new or new-to-you vehicle, insurance costs should be part of your planning. Newer, more powerful vehicles or vehicles with a lot of expensive (and breakable) gadgets can cost more to insure than your ordinary, everything manual, older car or truck. More than that, if you are planning a road trip or if you are about to engage in a commercial venture that involves driving your personal vehicle for business purposes, be sure to call your agent before you leave the drive-way. Many states have different insurance requirements than Washington state. Check your itinerary with your agent to make sure you will be covered. If you will be driving your personal car for business reasons, check on that, too, even if you are just going to be delivering pizza. Your personal policy might be adequate, but you might find that you need to make some adjustments for good coverage. No matter what your vehicle insurance needs, call American Insure-All®, your Sedro Wooley Auto Insurance Brokers at 888-411-AUTO for your policy requirements. Our friendly agents have contact with more than fifty agencies and can help you locate a competitive insurance policy. We deal with all sorts of policies, from squeaky clean perfect driving records to “Oops! I think I made a mistake.” As brokers, we have your needs in mind.